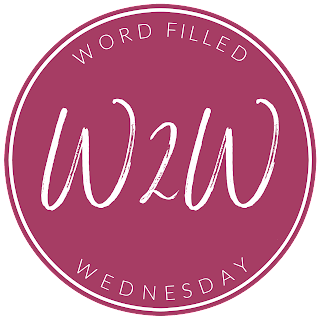 Legacy – Reflections of a Homeschooled, Homeschooling Mama. This is an important book for every homeschooling family, and every homeschooled graduate, to consider. 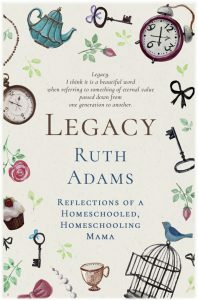 With 40 years of perspective on the modern-day Christian homeschooling movement, both as a homeschooled student, and homeschooling mother, Ruth brings a challenge to pursue holiness, without embracing legalism. With exquisite balance, she helps parents to reach their child’s heart with the gospel, and avoid merely training him or her to externals. With candor and honesty, Ruth calls us all to strive for a high calling, but avoids presenting her family as having already arrived at perfection. This book is bold and compassionate. It is both challenging and affirming, and adds practical tips along the way. Ordinary Homeschool Dad by Ruth’s husband, Matt, is just as the title suggests. 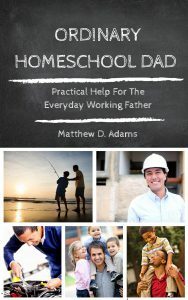 From one ordinary homeschool dad to another, this book is intended to help homeschool father’s to be more involved in the homeschooling of their children. 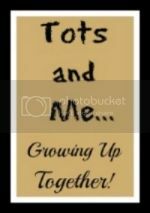 It offers practical suggestions and examples for what a working father can do to help his wife and engage his children. This book is a short, easy read and a great resource for dads who are new to homeschooling, or would just like a fresh reminder of why we do what we do. 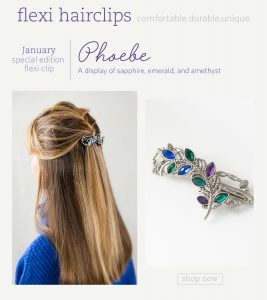 With five long-haired, beautiful daughters, flexi-clips from Lilla Rose have been a wonderful product for our family. They are beautiful, comfortable, durable, and unique. We think you will love these hair accessories as well. 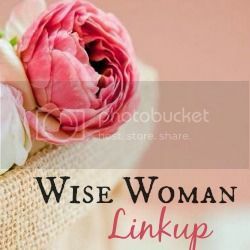 These are blogs hosting linky parties where I sometimes share my posts.